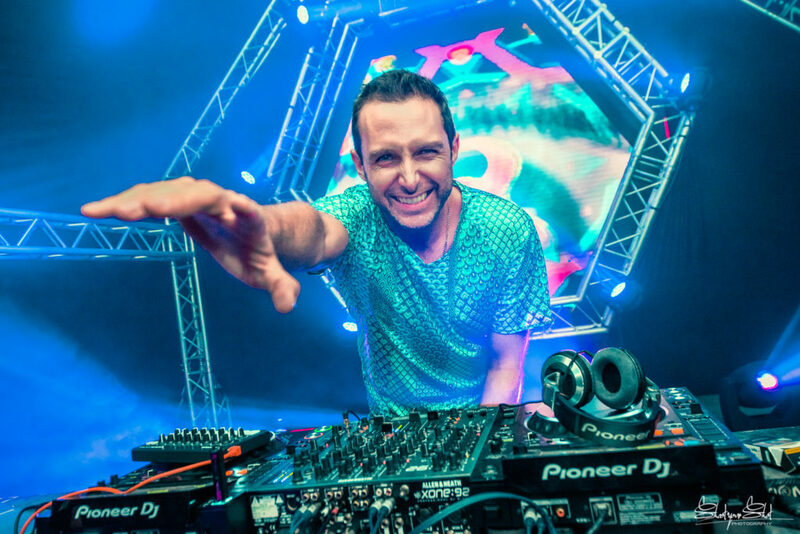 Avalon style punchy psytrance leads form part of the global psy-star’s signature sound. 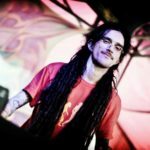 Avalon is well-known in the Psytrance movement, topping charts and headlining festivals in both the psytrance and broader dance scene. The sound that we’re creating today – i.e. 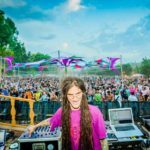 Avalon style punchy Psytrance leads – is relatively straightforward, however it outlines the importance of processing and effects in the sound design process. The oscillator is a basic saw wave, with a very quick envelope modulating the pitch. 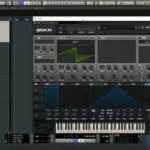 The important thing here is to make sure that Serum’s envelope is modulating the oscillator in uni-polar mode, so that the pitch returns to the note that’s being triggered when the envelope has cycled through. The MIDI pattern that Avalon used for this lead is also pretty straightforward, however the real trick here is the rhythm of the notes and creating a repetition that resolves with a slight variation at the end of each bar. 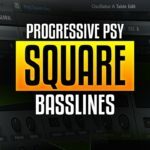 This lead line really outlines the effectiveness of simplicity, as there is a total of three notes being used, however through the changing rhythms you’re able to create a powerful combo. Like I mentioned, the core sound that Avalon used here is a pretty simple concept, however getting the right mix of filters and effects, and the order of those effects make a huge difference to the overall sound. 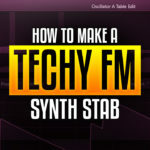 Distortion is an important element of this sound and placing a filter either before or after can drastically change the character of the sound. 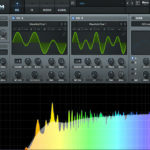 If the filter is before the distortion in the chain, the result will be much more aggressive sound while placing it after the distortion will be a less apparent filter. With these types of ‘Avalon style punchy Psytrance leads’ I usually end up using a fair amount of envelope modulation on the filter, and when doing this I prefer not to automate Serum’s built-in filter as it can change the character of the sound too much, I’ll rather apply a filter as an insert effect, alongside some delay, reverb and other effects. We caught up with Avalon earlier this year for an interview, if you’re interested check that out here.